Sukawati Art Market is a shopping place for traditional Balinese crafts located in Sukawati Village Gianyar Regency. Open every day, usually open from 10 am to 5 pm local time. Except for Nyepi celebrations or other big celebrations, because they respect their own traditions and culture. A variety of art items are sold at this Sukawati Art Market. 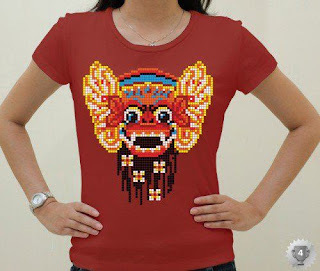 Barong clothes (can be used for Barong shows), beach fabrics with a variety of local and global motifs, statues, handmade bags, wallets, sandals, bed covers, necklaces, bracelets, key chains with various shapes, and various other forms of handicrafts. And this is a new adventure in shopping and enjoy your trip.